Repair or warranty questions? See Warranty and repair: FAQ. 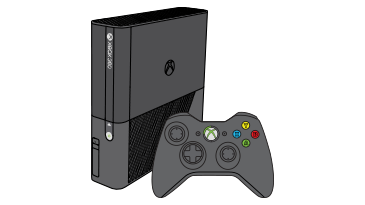 Would you like to contact Support regarding the "Error code E15 occurs when you use your Xbox 360 console" issue you were reading about or a different issue?